SAGE - Am I Making a Good Human Resource Management Decision? Am I Making a Good Human Resource Management Decision? 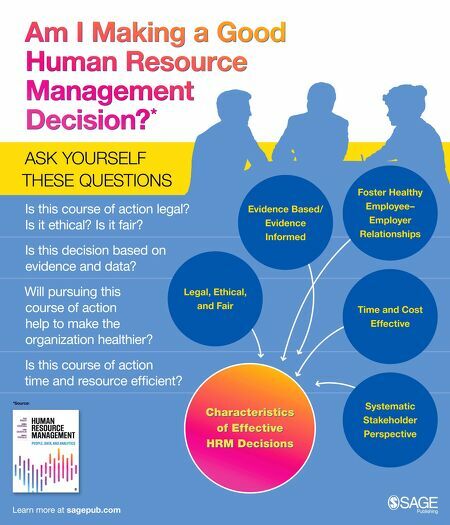 view archives of SAGE - Am I Making a Good Human Resource Management Decision?